Harper Products – Thacker Industrial Service Co.
Harper Machinery is now a division of Thacker Industrial Service Company. Its the same great Harper products, now offered with better TISCO servicing and technical support. Since 1983, Harper Machinery has helped businesses in the corrugated industry improve their productivity and profitability with quality, economical upgrades and retrofits. Now you can count on TISCO to continue to bring these reliable parts, technical services, troubleshooting and easy-to-maintain engineering solutions. 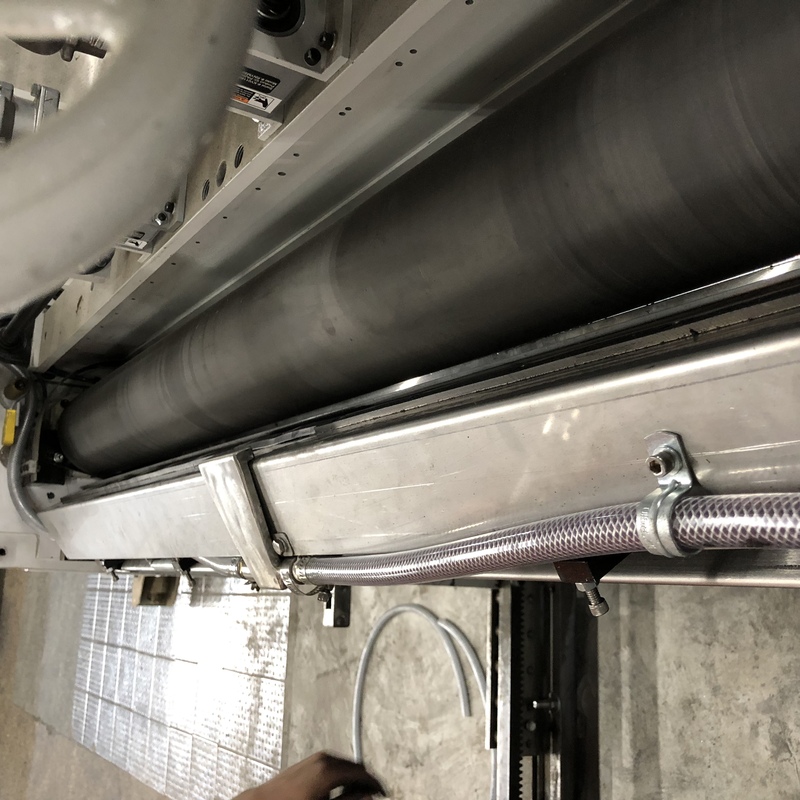 TISCO/Harper offers a complete line of corrugated upgrades, including blade bar systems, bottom end conversions, and complete machine sections. All TISCO/Harper products are designed, and built in our Fort Worth, Texas facility, which also serves a parts warehouse, and service center. We have put in place a team of in house engineers that are readily available to design, create, and modify machinery. Read more on how we are meeting our customers needs.